Hannah Yilma was a good friend for five decades. She was brave and cheerful no matter what life was throwing at her (and it did, in quantities). She was kind and funny and warm and passionate about politics. Hannah was quietly elegant with a wicked chuckle. Born in Ethiopia, Hannah told me about happy times spent with her Father riding through their coffee plantation on horse-back when she was 14 or 15 years old. In this year of the 100th anniversary it is worth mentioning Hannah’s parents knew Sylvia Pankhurst who lived in Ethiopia from the 1950s. Hannah’s Father helped support the monthly journal, Ethiopia Observer, in which Sylvia reported on Ethiopian life and development. Hannah’s Mother was Elisabeth Workeneh, her Father, Yilma Deressa was Ethiopia’s Ambassador to the United States and Minister of Finance, at the time of Emperor Haile Selassie. I first met Hannah in the 1960s when she came to London to attend St Godric’s Secretarial College. We met through mutual friends. She lived with a British family in Surrey who knew her Father through major agricultural business in Ethiopia. I remember admiring the long light tweed winter dress she wore. It was under-stated quietly elegant with a pink coloured bodice and plaid checked skirt in the same pink with milky coffee beige. I went out and bought an identical dress. The fact Hannah was at Secretarial College is ironic. She was dyslexic. Much of Hannah’s life was a kaleidoscope of contradictions. She looked well-behaved, demure and lady-like. Beneath she was unconventional. In the swinging sixties she shared a flat in London with a couple of other friends. One was Maggie Wolf. Maggie married Richard Mason, author of ‘The World of Suzie Wong’ on which the film of that name was based. Maggie and Richard moved to Rome. Hannah was a frequent visitor. Hannah’s life changed after the Dergue government took power in Ethiopia in 1975. Following the ousting of Emperor Haile Selassie, her Father was imprisoned with other ministers and members of the Emperor’s family. The Communist dictatorship executed and imprisoned tens of thousands of its opponents without trial. Hannah became active in the opposition movement against the military regime. 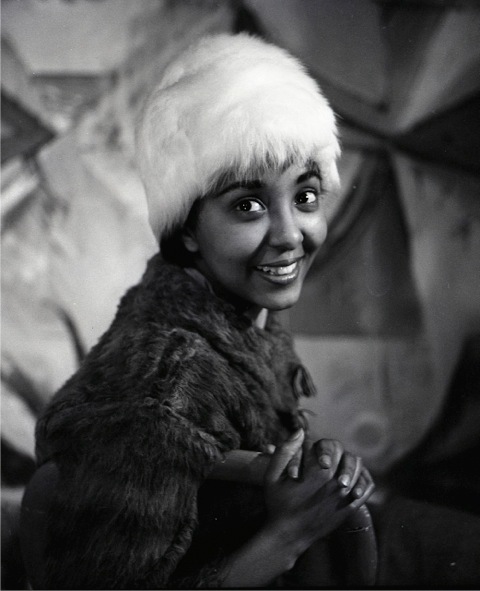 She and her cousin Dereje Deressa formed the Ethiopian Democratic Union (EDU) and ran the opposition radio station, “Voice of United Ethiopia” hostile to the military regime. She married the celebrated Ethiopian writer Sibhat Gebre-egziabher. Hannah experienced racism a number of times. At one stage when she rented author Neville Shute’s house in Seven Sisters, London she was furious with the local state school teacher who suggested 8 year son Iyassu should focus on sport rather than academic subjects. Hannah said, “ They jumped to the assumption because he is black he should do sport. ” Hannah battled with the school to ensure her son had every academic opportunity. When he was a bit older the friends in Surrey enabled Iyassu to continue his education at a Boarding School in Surrey. 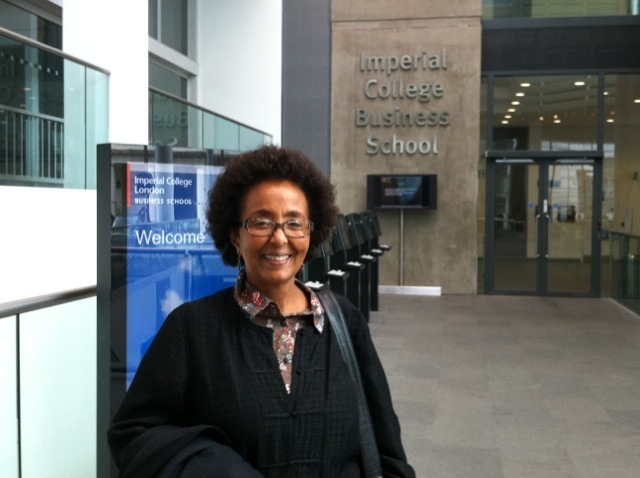 Iyassu graduated in Chemistry from Imperial College, University of London. Later Hannah and her British Partner of many years, were living in flat in Elgin Avenue, Maida Vale. His company offered him promotion to a top job in the USA. He told Hannah his employers, a major petroleum company said he would not be allowed to take Hannah with him to the United States. He would need to choose between career promotion and living with his ‘black girl-friend’. She was left with the apartment, but she had no way of earning an income in the UK. Hannah’s life continued to be under threat. One day when I was staying with her and Iyassu in their Flat in Elgin Avenue, Maida Vale. London. She loaned me her dark red Volvo to drive somewhere. I opened the glove compartment to look for the ‘A to Z map’ and saw a gun there. I was shaken. In the UK almost no-one carried guns. I asked Hannah about the gun ‘I keep the gun for my protection’ she said. In 1991 she was finally offered a job where she could use her diplomatic skills. Hannah was an ace networker. She became an Information Officer in the UN Department of Public Information. Hannah Yilma participated in two field missions; the UN Protective Force (UNPROFOR) in the former Yugoslavia, from 1994 to 1995, and the UN Observer Mission to South Africa (UNOMSA), from 1992-1994, as Civil Affairs Officer and Peace Observer. Prior to her final posting in South Africa, she served as a Political Affairs officer in the Situation Centre in the UN Department of Peacekeeping Operations from 1995-1998 and then held the post of Associate Spokesman in the Office of the Spokesman for the Secretary-General from 1998 to 2000. 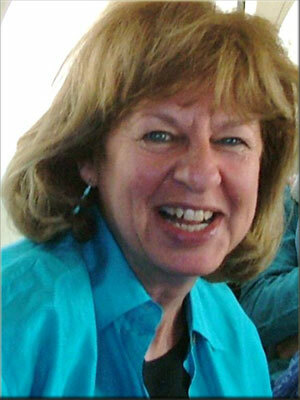 She retired as the Director of the UN Information Centre Pretoria in 2005 and stayed on living in Pretoria. I stayed with Hannah overnight in 2005 on my way to catch my flight home to UK from Johannesburg after a month I spent working on a project assessing the situation on women’s rights in Swaziland. Life had finally worked out for her. She was living in a large gated community in a nice house with a garden beside a lake. In retirement she remained actively involved in in non-governmental work, as well as in the diplomatic corps in South Africa. Several of us from London of the 1960s remained lifelong friends with Hannah. In 2016 She organised a small reunion dinner in a Greek taverna in Bayswater for Advertising Photographer Sanders Nicolson from Scotland, Maggie Wolf from Rome and her brother Adrian. Five decades earlier we had all been together just across the road at Queensway Ice skating rink when we heard the news US President John Kennedy had been shot . Hannah and I last spoke on the phone in early June this year She told me she had ovarian cancer and it had been treated with a hysterectomy and chemo. She thought she was on the road to recovery. . She sounded optimistic and busy. It was a tremendous shock when her son Iyassu called. She died in S.Africa where she lived for the past 20 years. Here is a pic I took of Hannah in 2012. We had lunch together at the Royal Geographical Society in South Kensington and made a ‘pilgrimage’ to her son Iyassu’s alma mater Imperial College, nearby. Hannah was rightly immensely proud of Iyassu. He is a leader in preclinical drug discovery, early clinical development programs and therapeutic areas spanning cardiometabolic (diabetes, obesity, hypertension) and neuroscience (cognition). He was Director of Chemistry at Merck Pharmaceuticals in the USA and is now Head of Chemistry and Senior Director at Kallyope, New Jersey, USA. As well as her son Iyassu Sebhat, Hannah Yilma leaves two sisters Salome and Sophia. Lovely tribute to Hannah. She would have been proud. I am very sorry that I did not meet her during my time at the United Nations.